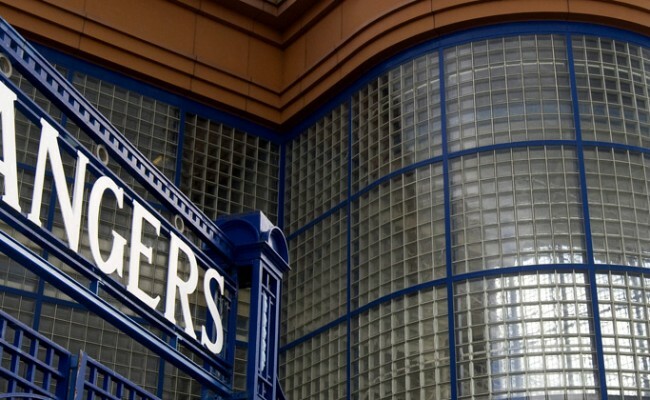 FOLLOWING a recent review, there have been some minor changes to Rangers’ internal governance structures. At the time that the previous board was removed, there was a dual reporting structure that duplicated non-executive director roles at the holding company (RIFC) and at the operating company (TRFC). 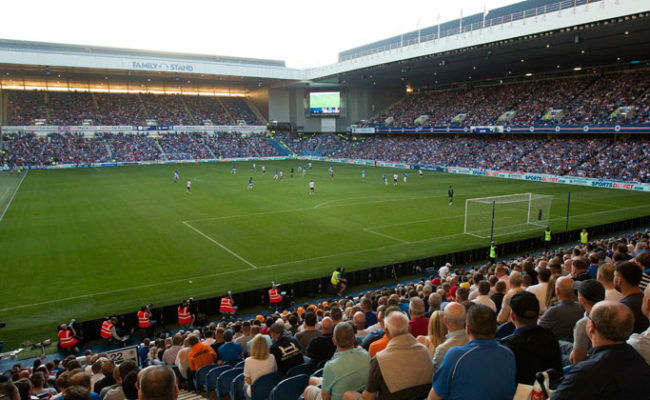 This structure was not in accordance with best practice and appears to have been put in place by the previous board to accommodate the inability of Sandy Easdale to sit on the holding company board. 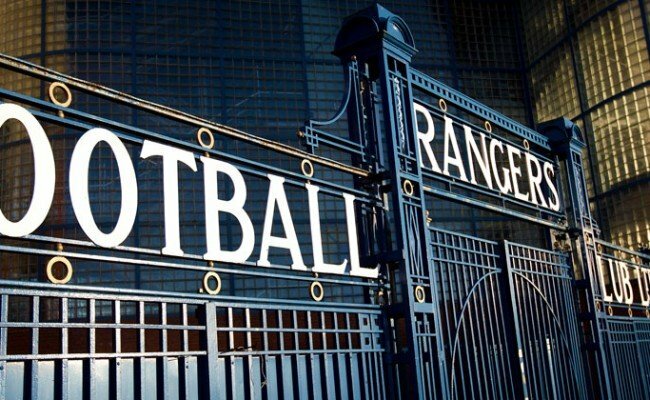 The TRFC operating board has now been fully functioning for some time and with the imminent appointment of a Director of Football the RIFC board believes that it is appropriate that the TRFC board continues to function independently of the RIFC board within the mandates and budgets set by RIFC. 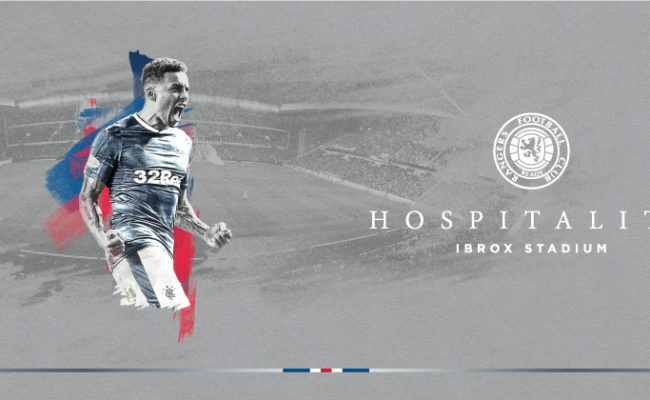 Consequently, the non-executive directors appointed by RIFC to the TRFC board will now exercise their roles solely as non-executive directors of the holding company, RIFC. 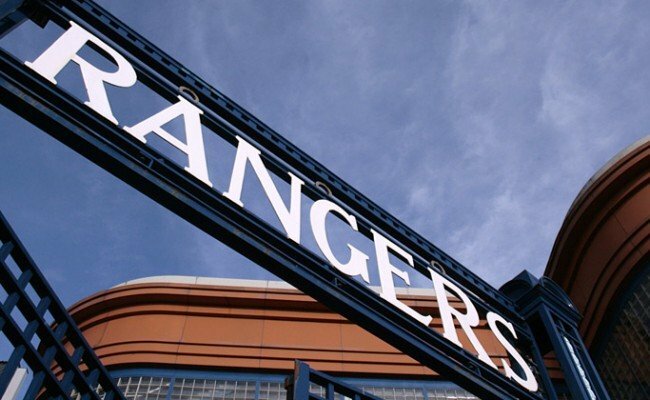 The executive management of the Club will then form the board of TRFC.